This guide provides information about Aerial Surveys. 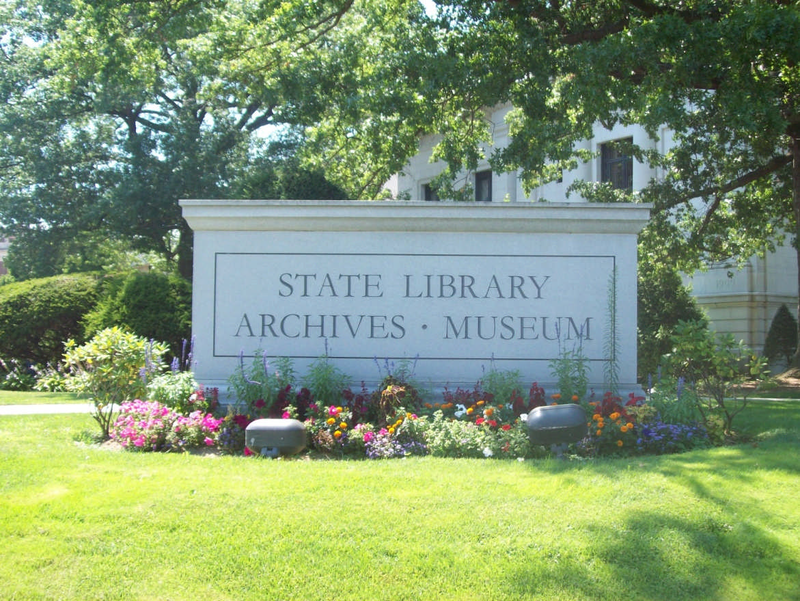 Collections not currently online are held in the Connecticut State Archives and are available through our archival retrieval schedule. 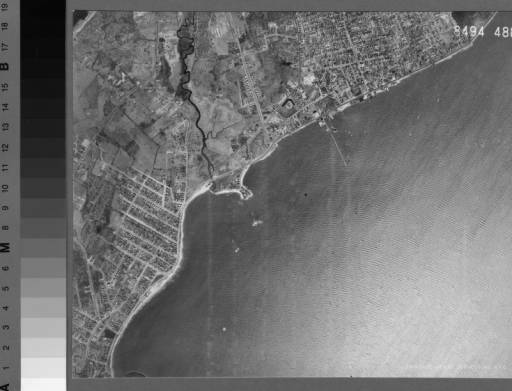 For links to additional aerial photo collections, please see the University of Connecticut's Map & Geographic Information Center, Aerial Photograph indexes page. Sanborn fire insurance maps for Connecticut towns and cities between 1867 and 1970.